It’s safe to assume that the majority of people who lived in previous centuries had some serious issues with boredom. And how wouldn’t they, when you consider the limited amount of options they had in their everyday lives. On the other hand, the modern man lives in a world where everything is constantly buzzing, and the information flow is constant and aggressively oversaturated. People nowadays don’t have trouble with boredom because there are some many interesting things to do to kill the boredom. But at the same time, those things that kill boredom also kill productivity. Buffer is a time saver because you can schedule and post your content on different social media outlets at once. 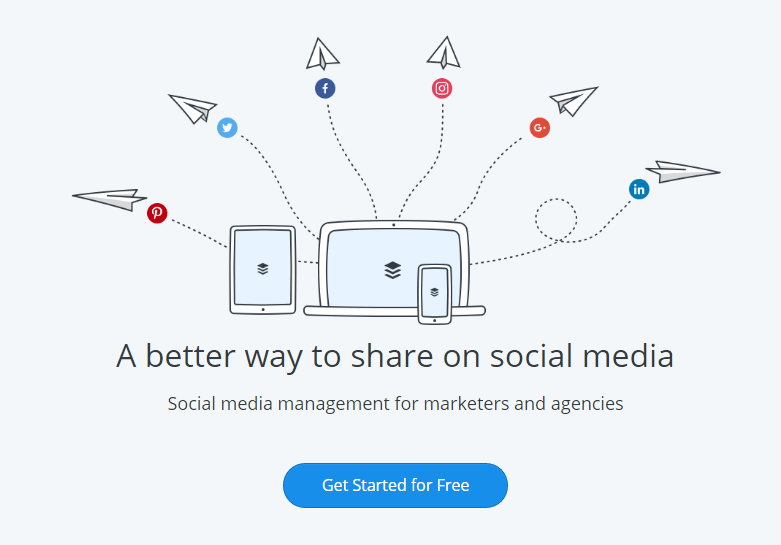 Regarded as one of the top social media management tools available, with over 3 million users from all over the world, Buffer allows you to connect all of your SM profiles and pages. The reach of every marketing strategy can easily be viewed and measured in the Analytics Lab, where you can quickly learn from your mistakes and adapt. 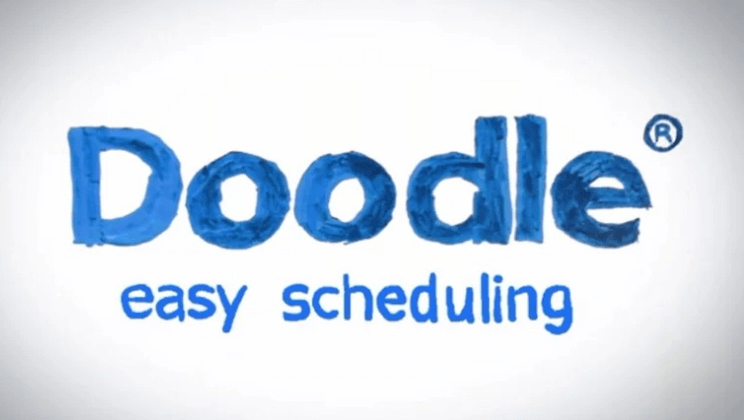 Options for custom scheduling of posts can be operated manually, with the exact number of posts for every day. This tool can be used on both smartphones and tablets with the mobile app, and on your computer with the add-on extension. Most documents are preserved in PDF form, particularly presentations because wherever you go to deliver a presentation you will need to use a computer that has different settings and programs than yours. If you try to open a .ppt(x) file on a new device, it may not be seen as you expected. This online free PDF to PPT Converter works in three steps: select a PDF file, type your email address and start the conversion. You can convert native or scanned PDF files back to PowerPoint and reuse your old presentations. It saves time because you don’t need to make a new presentation from scratch, you just reuse old one. Designed for seriously busy individuals who lack even small amounts of free time, and when a couple of such people try to connect during the day just for a quick meeting, it can be a hell to organize that. This tool functions by having all the participants mark the exact time, date and locations when they will be available, and when a matching date/time overlaps for all of them, a meeting is automatically set. Seems a bit complicated, but for preoccupied people it can really do the trick. 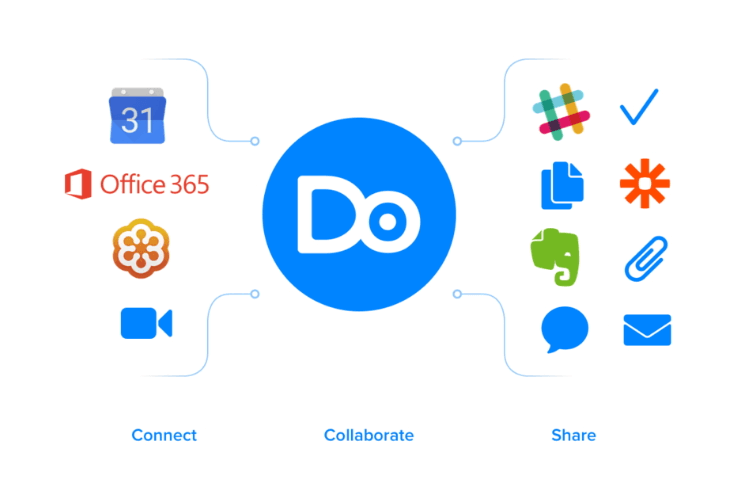 Do is fashioned for navigating all your meetings in a very organized manner, with all the crucial and essential information at your about the details and people who you are about to meet in front of your fingertips. This tool also has a section which is called “Do Insight”, where you can analyze all the elements like money and time spent, and it also gives custom made advice on how to regulate certain parts of your work. Try it out for two weeks without charge, and after that the service costs 10 dollars a month. With this tool you can limit the time you spend on social media or watching videos on YouTube. The tool actually has two different tools, one is called Blocker, and that is to block the websites that make you procrastinate with your work. Other is called Writer, which doesn’t let you give up writing and finishing your work. The tool is not web-based, you need to install it on your computer, but it has a free version. Be sure to check out these useful tools and master the skill of doing things the fastest and the best way possible, with the help of these beneficial online services. When Should You Clean Your Data?